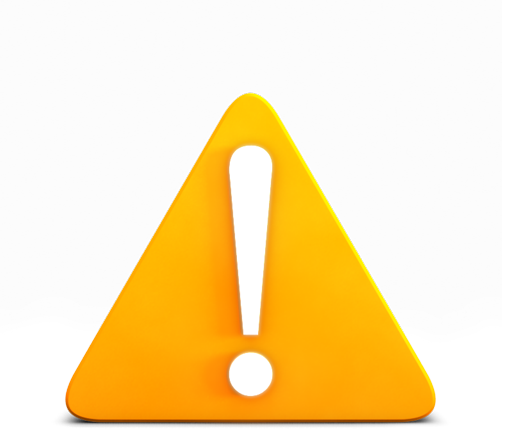 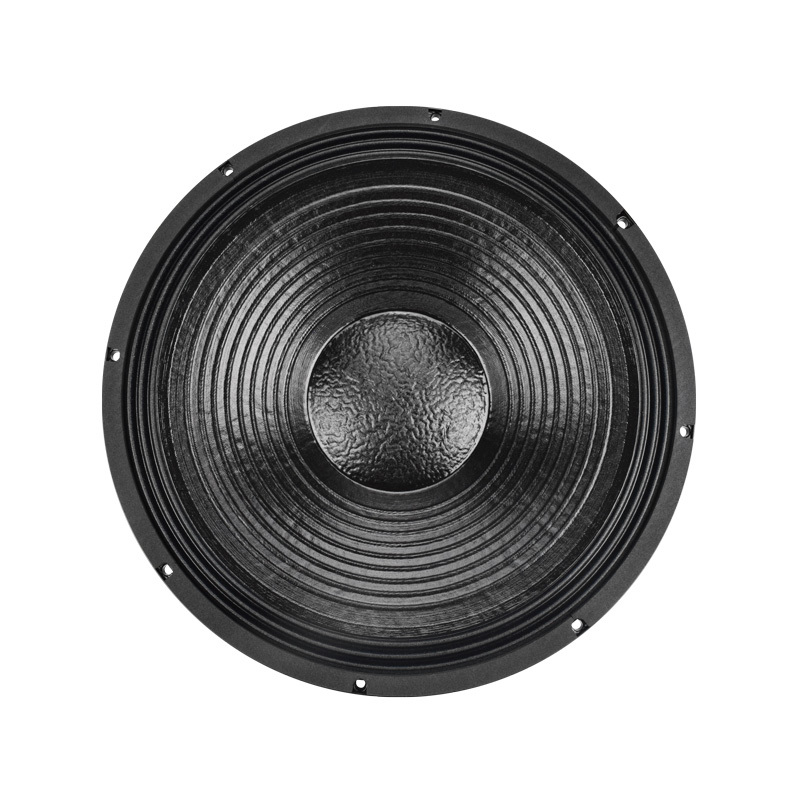 The new 21SW3000-NDY-4 is an advanced, high-strength Neodymium subwoofer driver featuring 4.5” inside/outside copper coil with an unique dual forced design ventilation system. 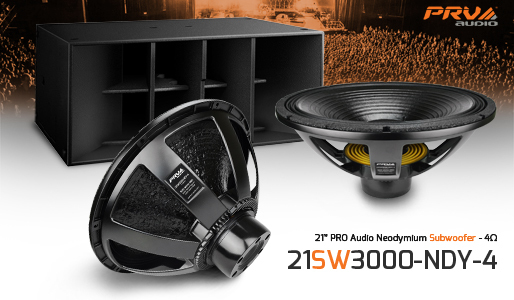 This combination deliveries 1500 Watts RMS power handling and a minimum weight of 24 lbs. 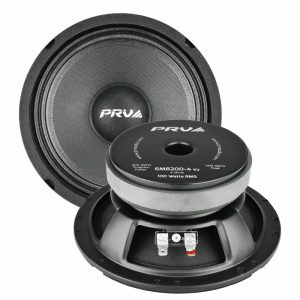 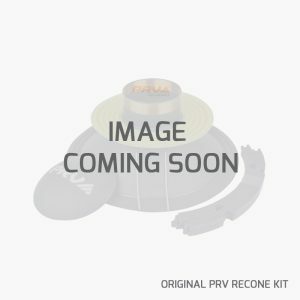 making this subwoofer an unique product in his category. 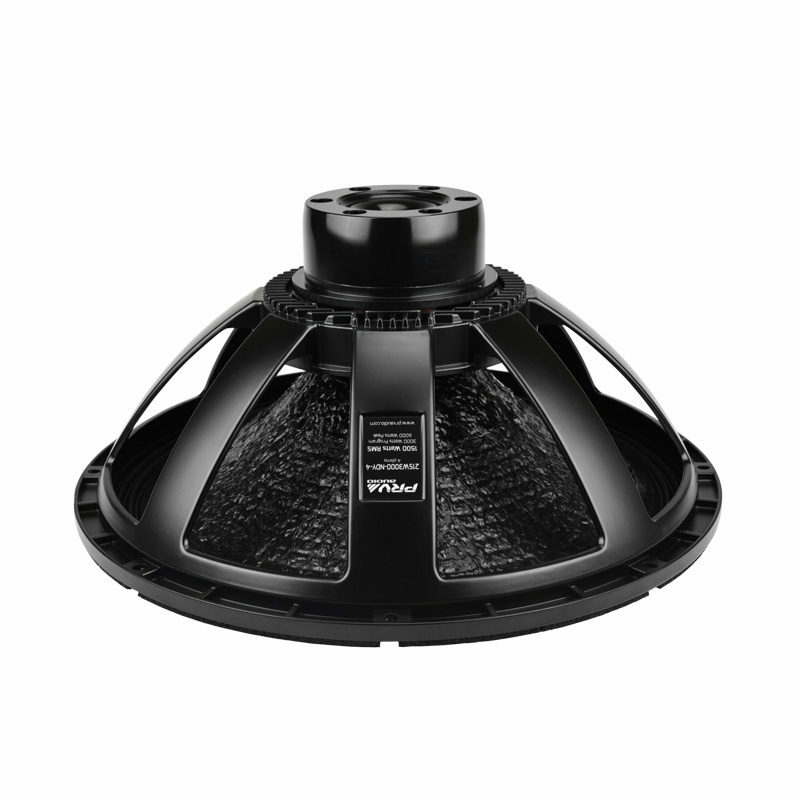 The combination of special treated carbon fiber loaded cone assembly, large triple roll surround and a double silicon spider gives the 21SW3000-NDY-4 remarkable strength and excursion control under its large 13.2 mm Xmax. 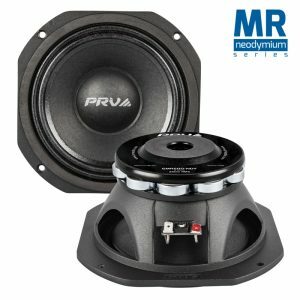 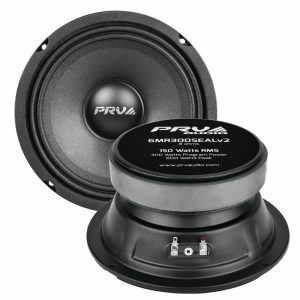 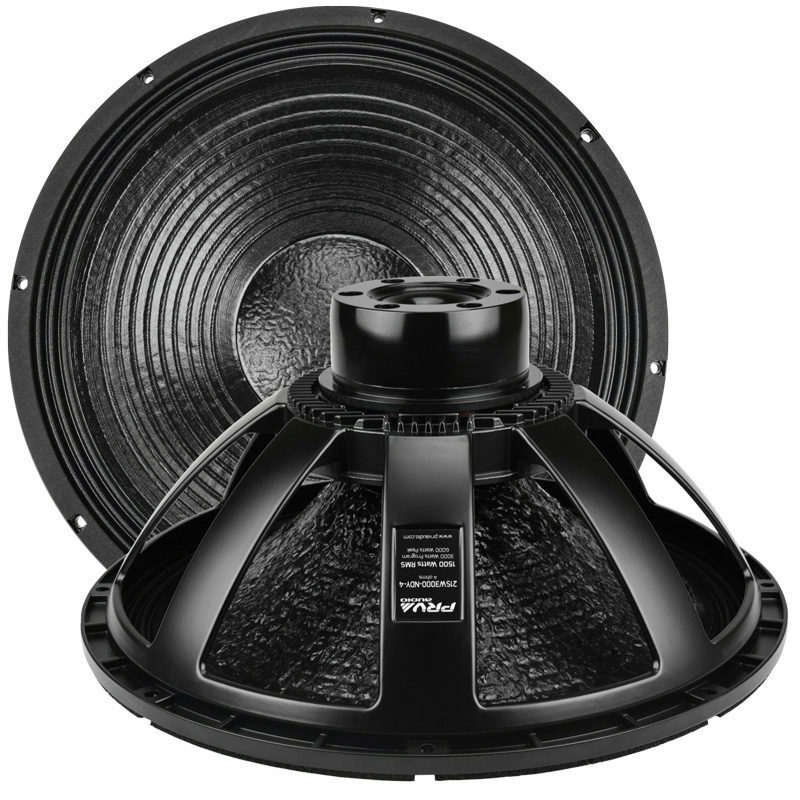 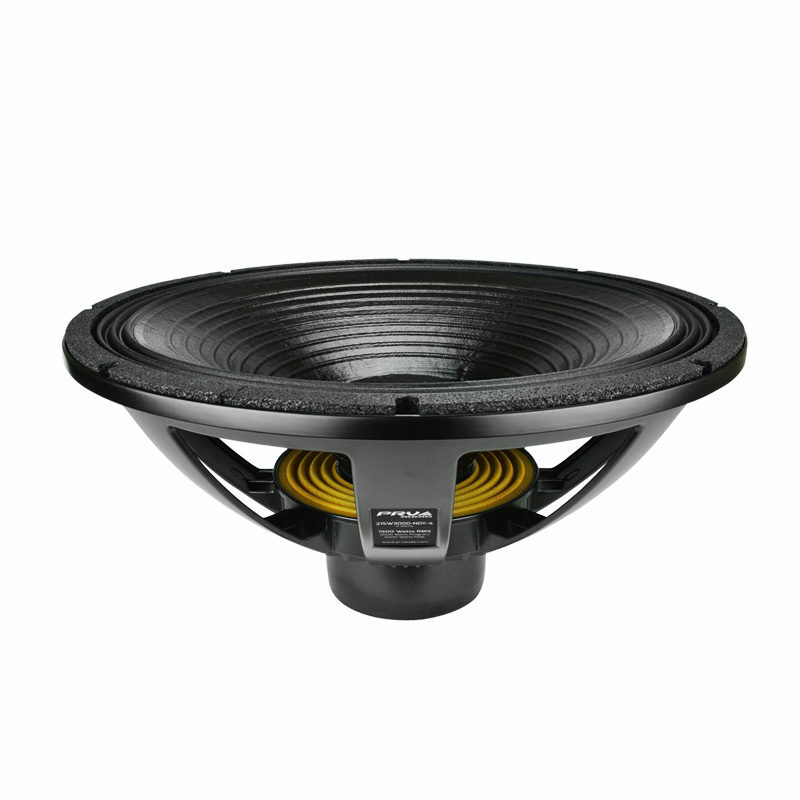 Perfect for high output concert and nightclub applications due to its efficiency that’s been designed to provide powerful and accurate sub-bass frequencies with low distortion and low power compression.